Payroll Solutions Ltd. offer a complete, cost effective PAYE & CIS payment administration service. When it comes to payroll, don’t put your head in your hands. Give us a call on 0161 796 0477 and you will find that we can help you in a number of ways. No in-house payroll staff are required, therefore cutting your own payroll bills. Cost effective payroll solutions with fixed monthly tariff. All HMRC RTI and statutory requirements adhered to. Confidential off-site service and expert advice – any time. Flexible, friendly and personal service. Extremely competetive fees based on number of payslips – no hidden extras. Tailored to your needs – we understand that every business is unique. Each and every employee paid accurately – on time – every time. Reports designed for your specific business needs. Management of SSP, SMP, SAP, SPP, Student loans etc. Choice of payslip layout, emailed or security sealed if required. Reconciled year end returns submitted electronically to HMRC. We can email encrypted, password protected payslips to your business or direct to your employees. We also specialise in CIS payment administration. IPP qualified and experienced staff. We have been using Payroll Solutions for approx 3 years now and have found them an excellent service. If I have any problems or need any further information my emails always get a speedy response. I have found them very friendly, helpful and cost effective and would highly recommend them. 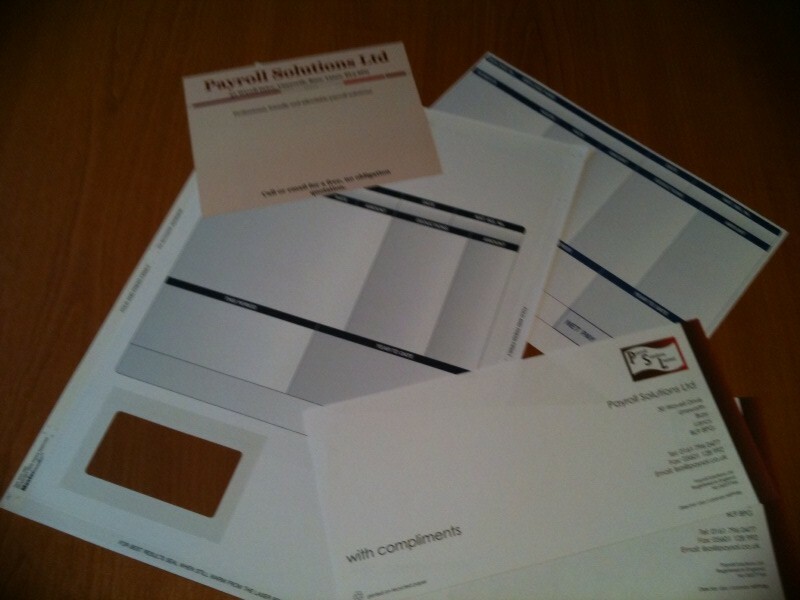 Copyright © 2009 Payroll Solutions Ltd. All Rights Reserved.